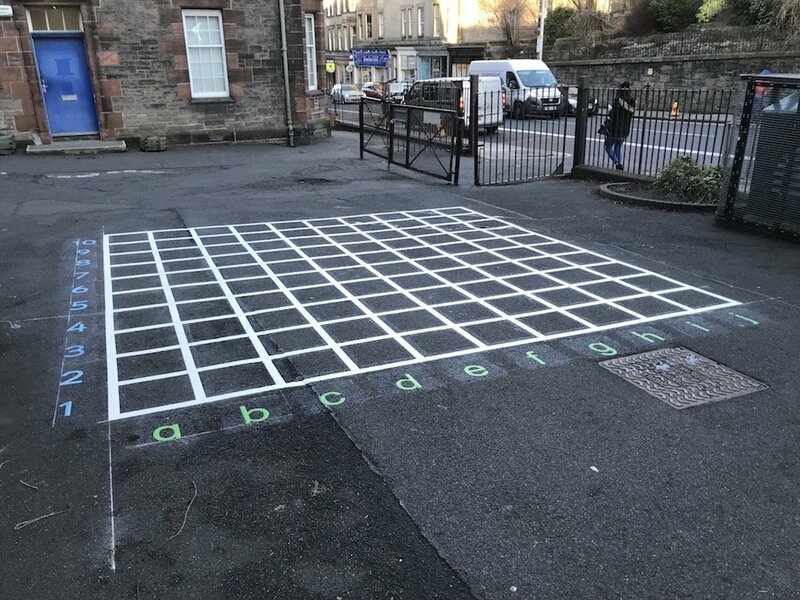 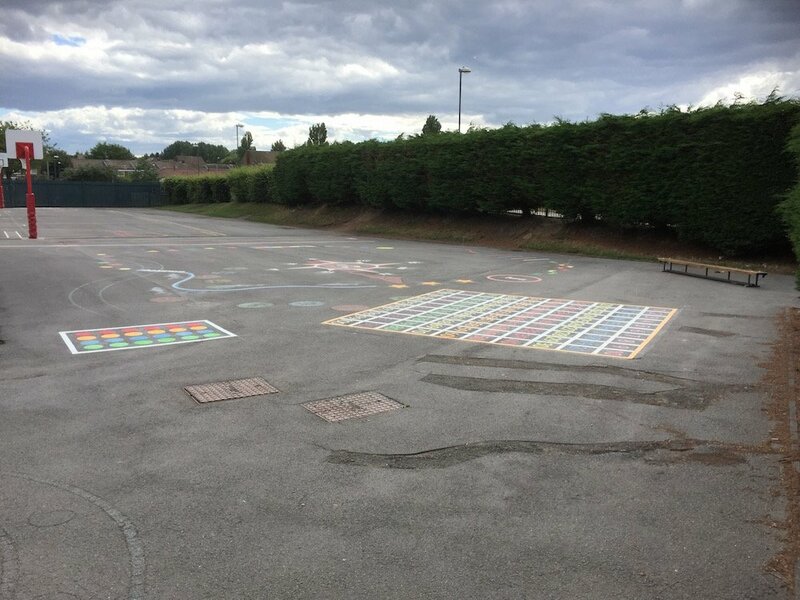 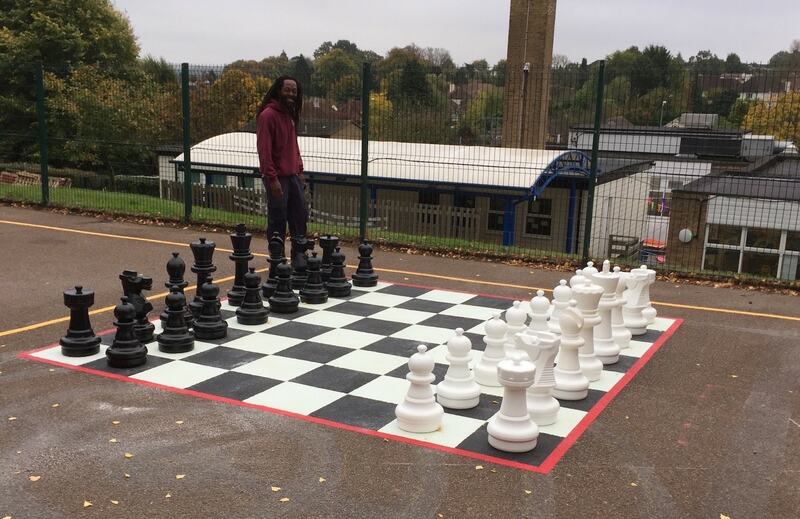 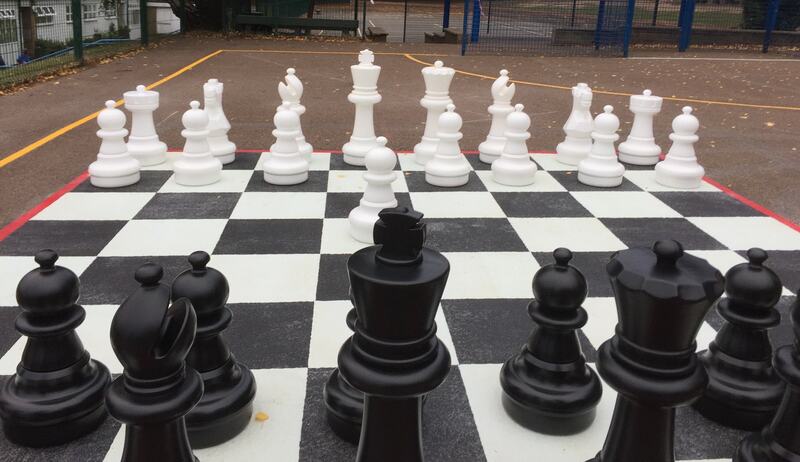 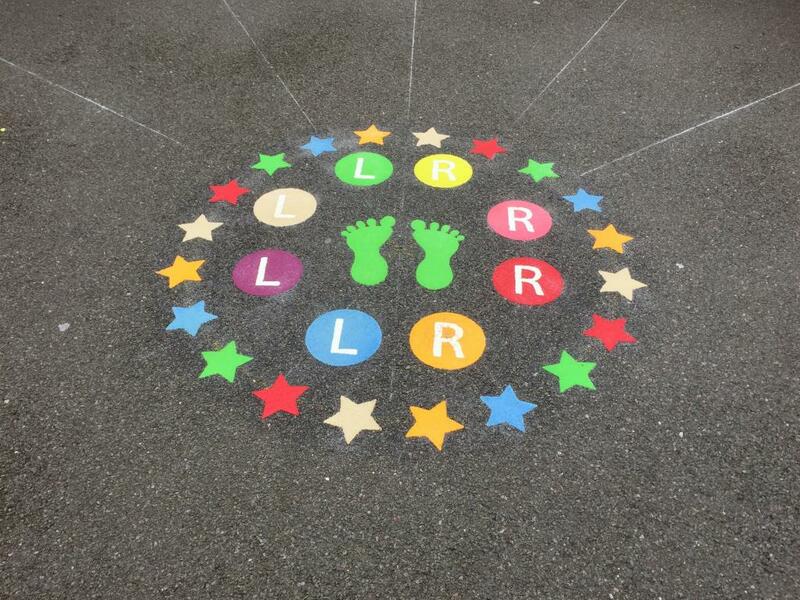 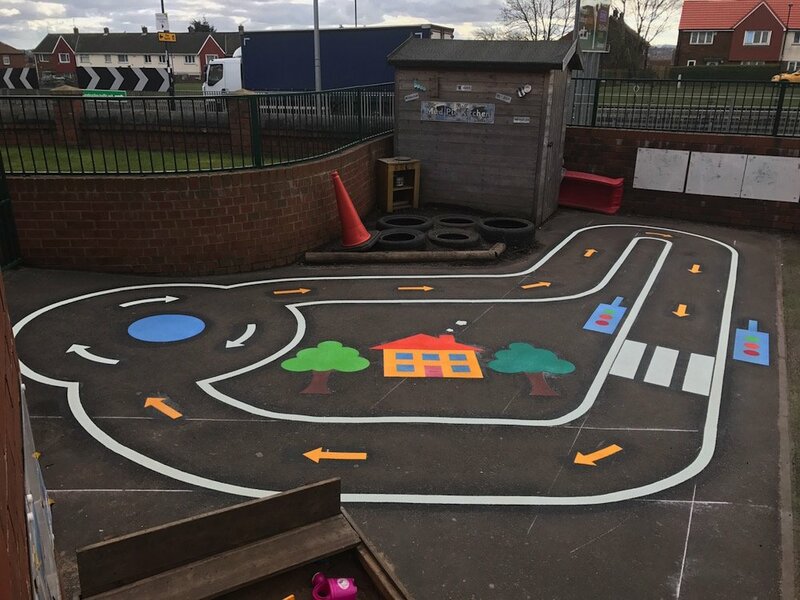 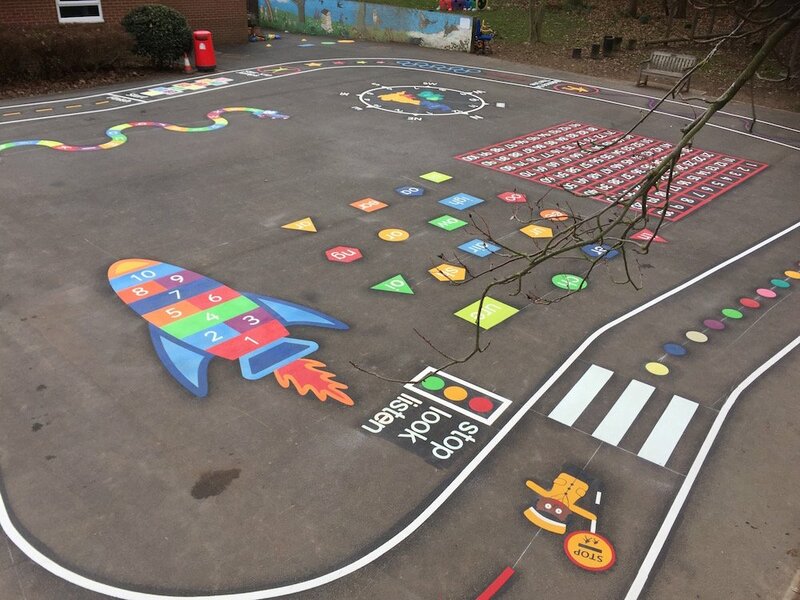 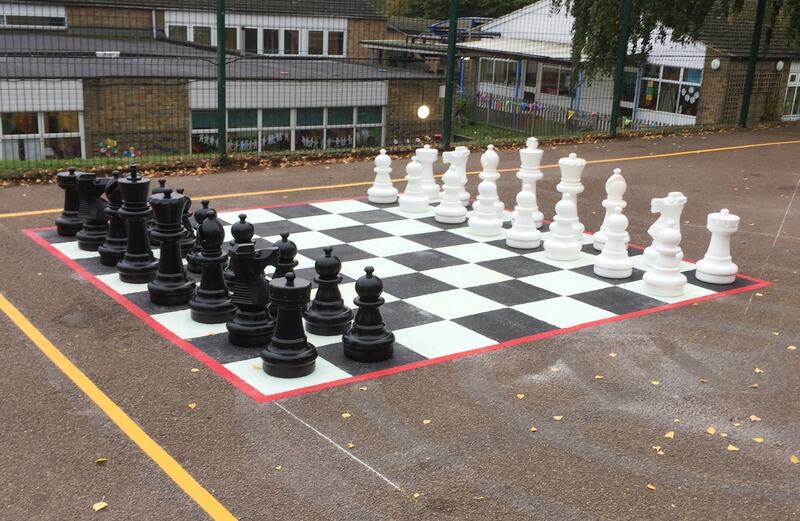 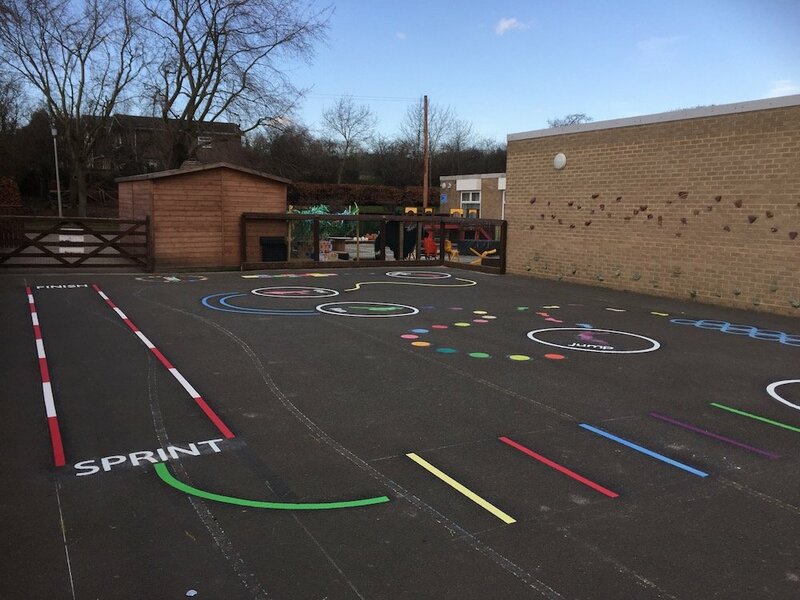 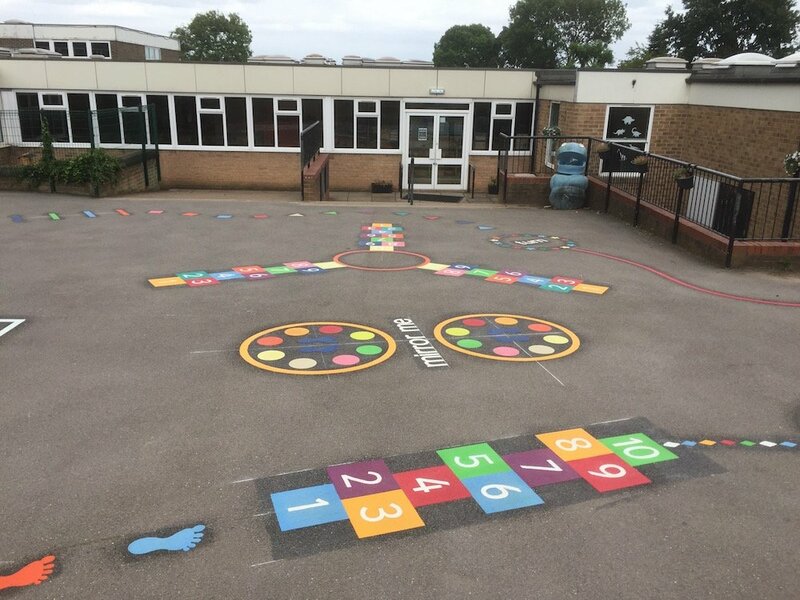 first4playgrounds are now supplying a giant chess set with their chess board playground marking. 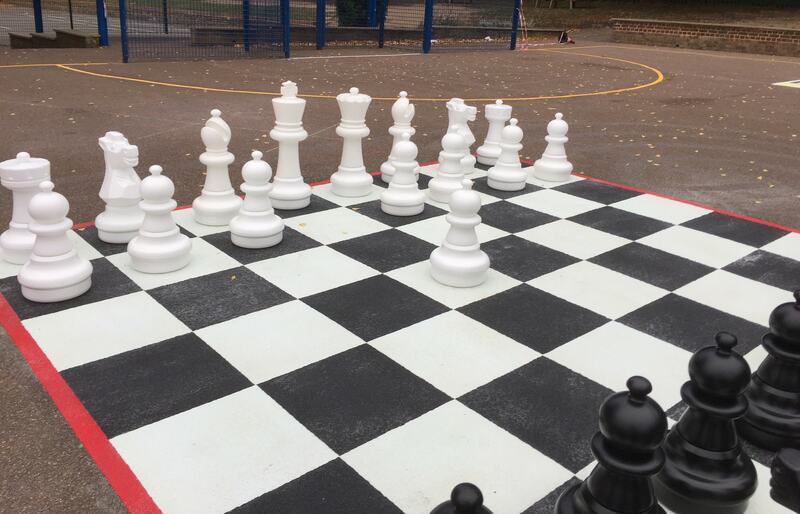 Made from the highest quality durable and waterproof UV treated PVC, each of the 32 chess pieces comprises of 2 parts that fit together using a screw mechanism, enabling them to be filled with sand or water to give the chess pieces weight and tailored to your own specification. 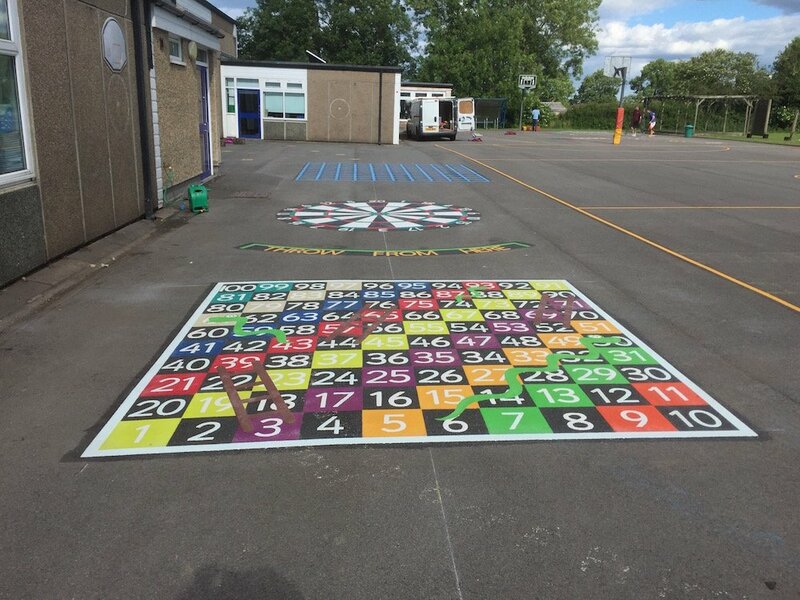 £345.00 plus vat and comes with free delivery to the mainland UK. 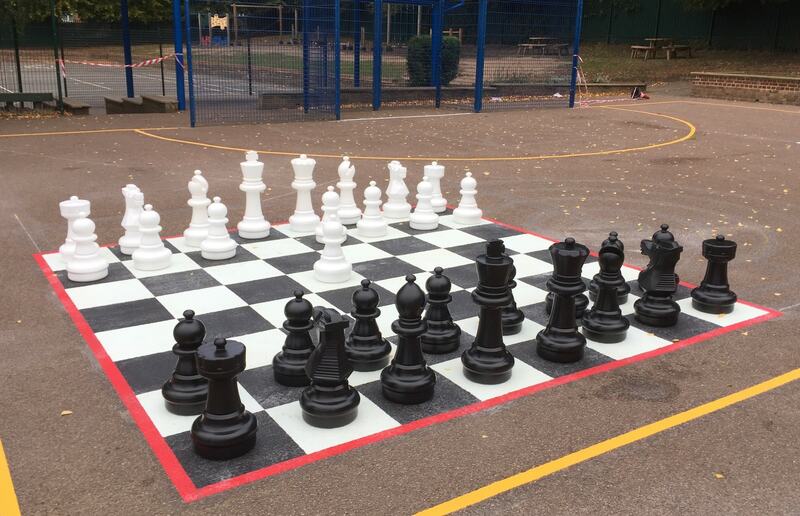 An ideal addition to any school playground where children can learn to play and enjoy the intellectually stimulating game of chess.